Dutch taxes and mortgages are inseparable to each other. When owning a house in The Netherlands you are likely to face income taxes and tax returns. Who knows better about your complete financial situation besides your tax advisor? What great advantage would it give you if your tax advisor is also able to help you arranging your expatmortgage? Therefore, we offer a unique service in The Netherlands. Applying for an expat-mortgage and having your tax matters arranged all at the same time! With this service you don’t have to explain your financial situation over and over again to banks and/or (expat) mortgage brokers. WHY CHOOSE US FOR YOUR EXPAT MORTGAGE? Even for non-EU income we offer mortgages! The average time for us to arrange your expat mortgage is only 3-4 weeks! A unique one-stop service for all your financial matters! Our certified mortgage advisor has many years of experience as an (expat)mortgage broker in The Netherlands. 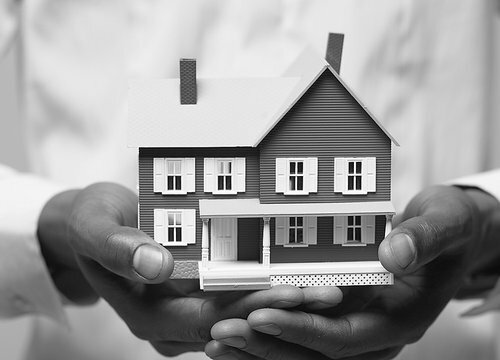 Because of the close connection TSS has with the mortgage department, we are able to meet your requirements in a one-stop tax/mortgage high-level service. Your tax administration will be processed by Tax & Service Solutions and your mortgage will be processed by TSS Mortgages . Exchanging details will never take place without your permission. Buying a house or apartment in The Netherlands is one thing but applying for a mortgage could be a very complex and stressful matter. With years of experience the financial experts at TSS Mortgages have a great understanding of all possibilities there are on the Dutch market when it comes down to expat mortgages.